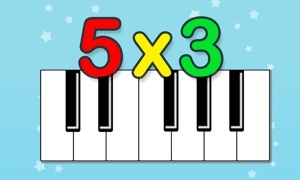 Math Tiles Deluxe provides a manipulative approach to help students build problem solving skills. Math Tiles Deluxe presents a set of eight unique math challenges. The object is to arrange four tiles to make mathematical expressions equal to the target numbers. Each tile can be used only once in each expression. 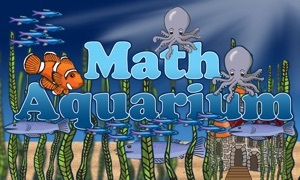 Math Tiles Deluxe is appropriate for students in upper elementary through high school levels or for anyone who enjoys math puzzles and games. Math Topics: Addition, Subtraction, Multiplication, Integers, Order of Operations and Problem Solving.